Even tho the development process for the ELEPHONE U2 model with a pop-up camera is clearly a painful and troubled one, maybe we are finally seeing the light at the end of the tunnel. The makers are finally starting to put out some official pictures and information and seems like the phone is at last on the real way to be actually released. Latest update from the company says something about a May release so still a bit ahead, but well at least a bit of optimism. The specs of the phone are partially still a mystery, because on the website are only highlighted few of those. Like the 6,26-inch display, pop-up dual selfie camera, triple rear cameras, side mounted fingeprint scanner, Android 9 Pie system or unspecified “Translator” feature, whatever that means. 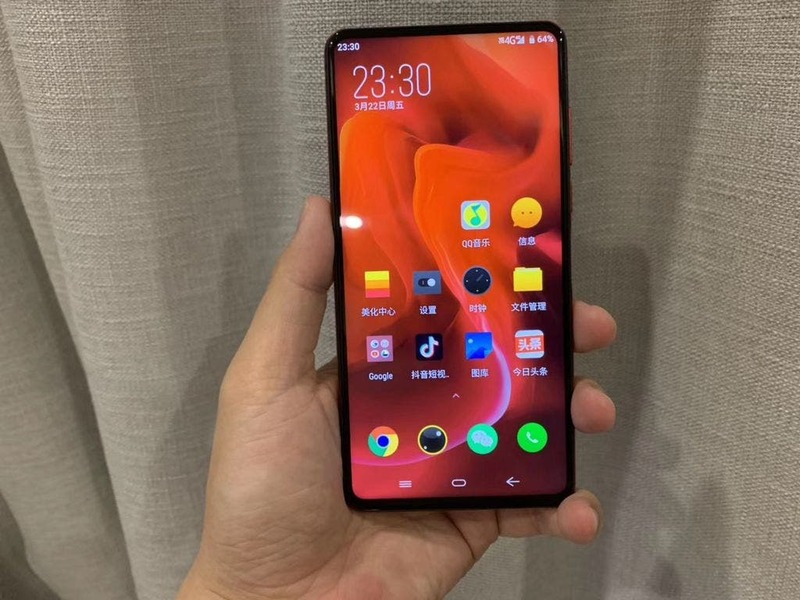 And today we have for you at least a handful of first official pictures showing a real working ELEPHONE U2. So check it out to confirm its existence with your own eyes. In the meantime they at least pushed out the new ELEPHONE A6 Mini affordable model sporting 5,71-inch HD+ screen, Helio A22 processor, 4GB+32GB/64GB memory combo, 16MP+2MP dual rear cameras, 16MP selfie shooter, 3180 mAh battery, side mounted fingerprint scanner and Android 9 Pie system. It’s available on various e-shops for prices ranging from 100 to 120 dollars, which is surely not a bad deal.